US 27 S into Butler, 1 mile past BB's Foodmart. Long driveway on the right. 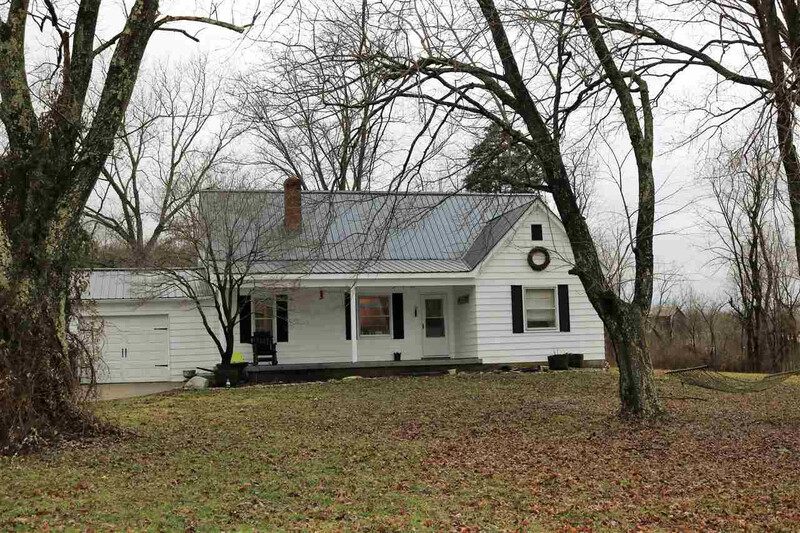 Nestled back a long driveway, this spacious 3 bedroom, 2 full bath home on 3 acres is ready for new owners. 1st floor master, 1st floor laundry, Metal Roof 2017, Kitchen & both bathrooms remodeled, Bamboo HW floors installed on 2nd floor 2018. 1 car attached garage, level backyard.